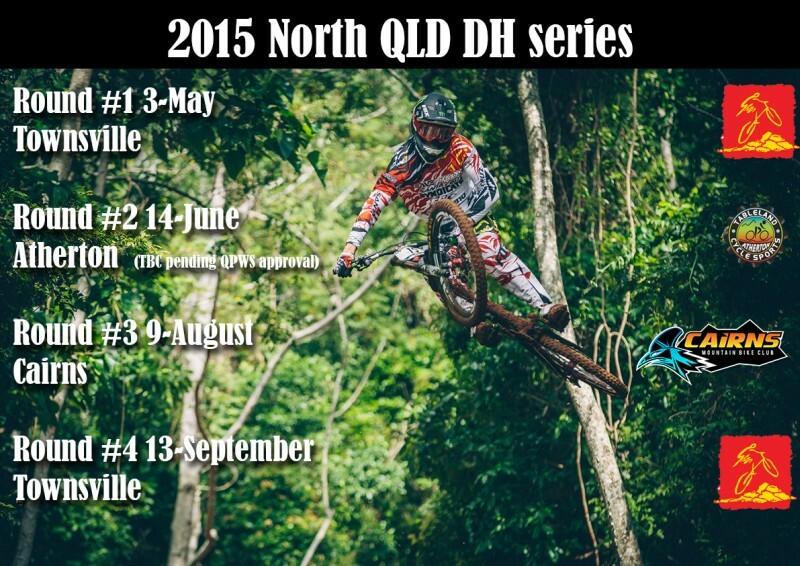 Townsville Rockwheelers members are competing in the 2015 North Queensland Downhill Series, with the third round taking racers to Cairns. The series comprises four rounds with a race at each of the tracks built by the hosting clubs (Townsville, Atherton and Cairns). Points from each round will be used to crown the overall series champion. Round 3 will be at the Cairns Smithfield track – this track needs no introductions as the site of national and World Cup events. The trails are technical and open up into speedy sections, so every rider will be put to the test. In downhill racing, every second counts and you can guarantee there will be no holding back when the best of the best from North Queensland face off in this series.